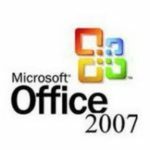 OpenOffice download for mac and windows to create and view all of your MS Office important documents. Without installation of any ms office programs. 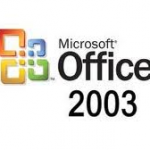 Apache OpenOffice is the best software which can support all of MS office files. 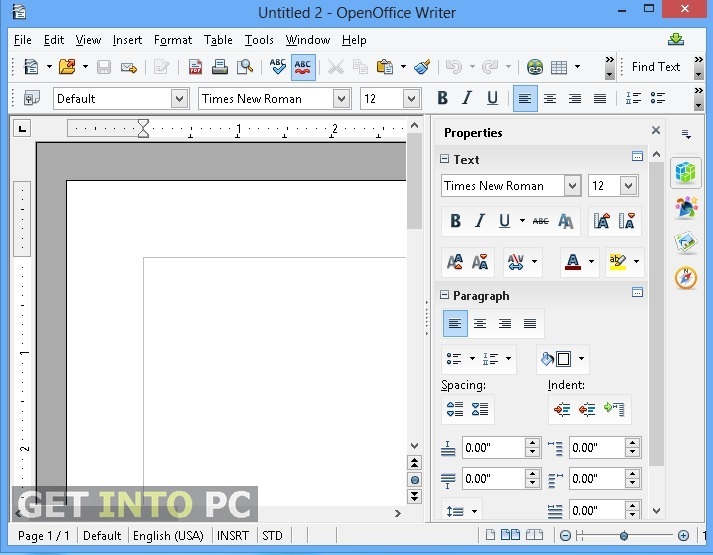 OpenOffice is a freeware open source software. So you can view and create word documents, spreadsheets and powerpoint slides etc. Using this tool creating spreadsheets and presentations is very easy job. Openoffice Supports so many languages. and due to its small size and latest features it works on most of the PC. 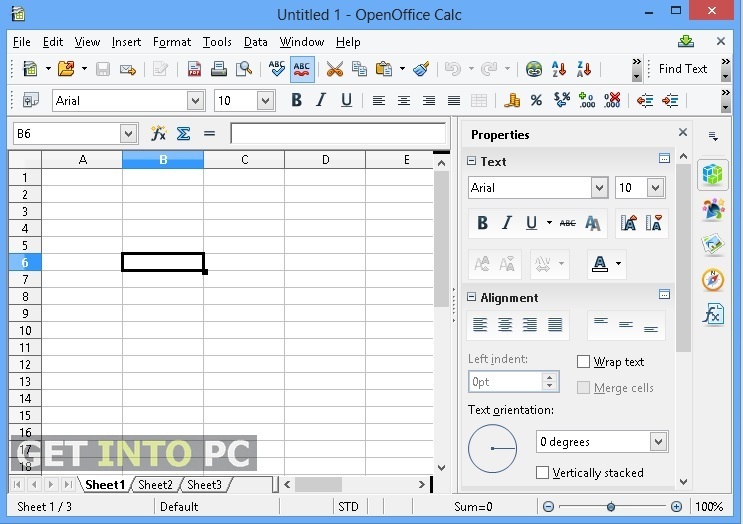 If you create any word documents or spreadsheets using openoffice. 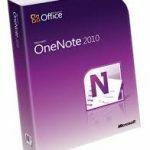 Then don’t worry you can read and write these files using any Microsoft office software packages as well and vice versa. 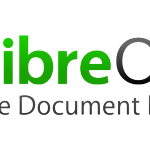 Because Apache openoffice stores all your data in an international open standard format. Apache OpenOffice is very easy to learn. But if you are already using MS Office or its related software. Then you will take this tool more easier to use. 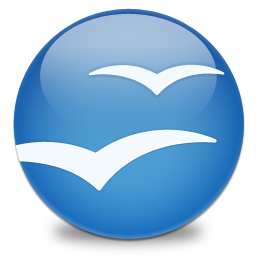 Apache OpenOffice is completely free of charge with all MS Office features. If you are programmer then you can report bugs and add your own features which make Apache OpenOffice more reliable. You can use this tool for any domestic, commercial, or educational. it depends on you. 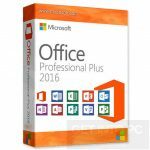 Click on below button to get this openoffice tool. This is offline installer / Full Standalone setup. The setup is for windows. It works great on all versions.